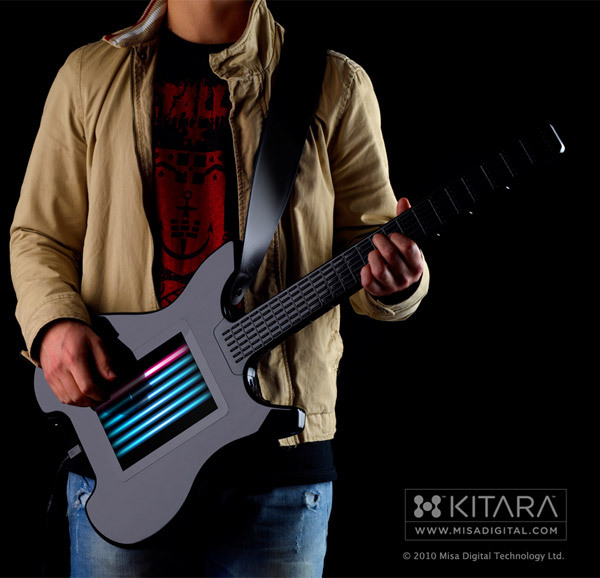 Misa Digital has done something pretty awesome here with the Vitara Digital Guitar. 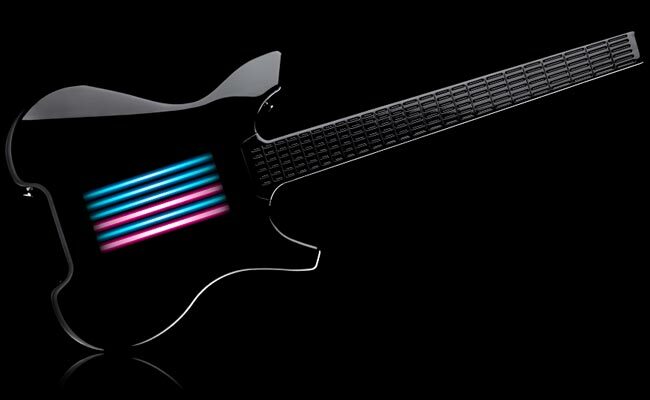 You can now produce digital sounds in a whole new way. A way that is different from the widely used digital piano keyboard,which is the dominant instrument for digital sound. If you liked this post, get email updates for free. Enter Email address below and hit subscribe.